If you weren’t already inspired to go out of your way to drive safely before now, this slideshow will surely change your mind. 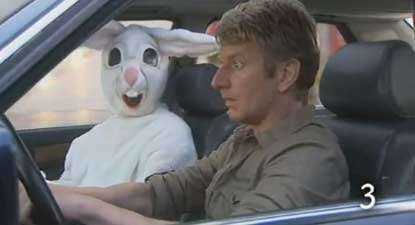 From gruesome drunk driving PSAs to trippy driving virals with bunnies and bad acid trips, it’s clear that driving under the influence is not the thing to do. While the innovations in this cluster all should inspire you to drive safely, they’re also fantastic representations of how to attract attention to a subject that’s often tough to talk about.